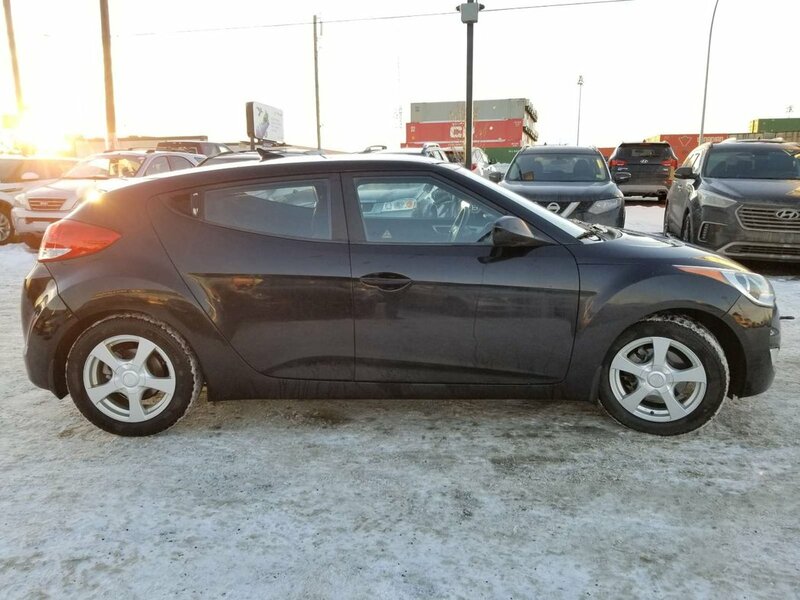 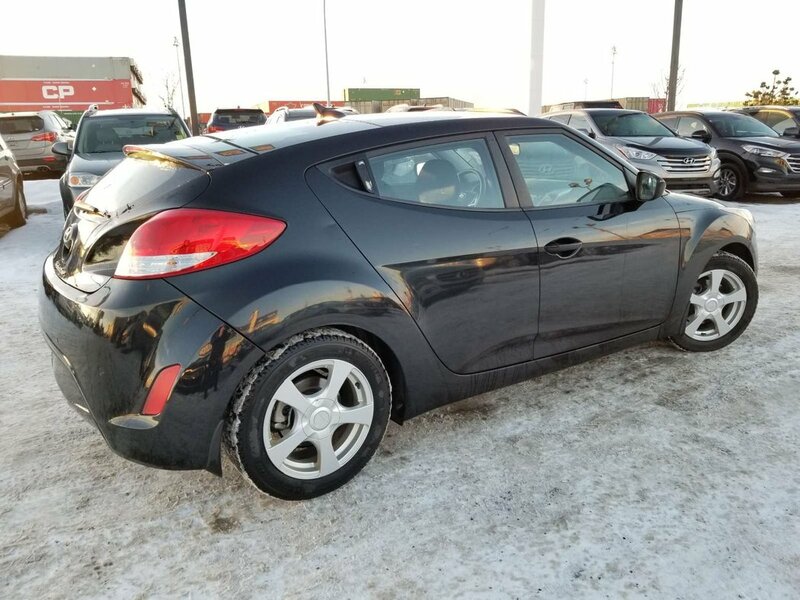 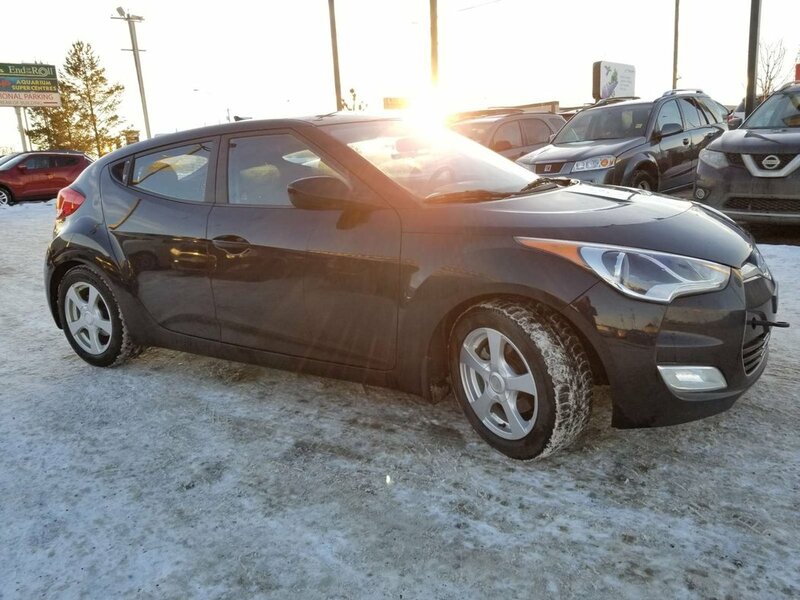 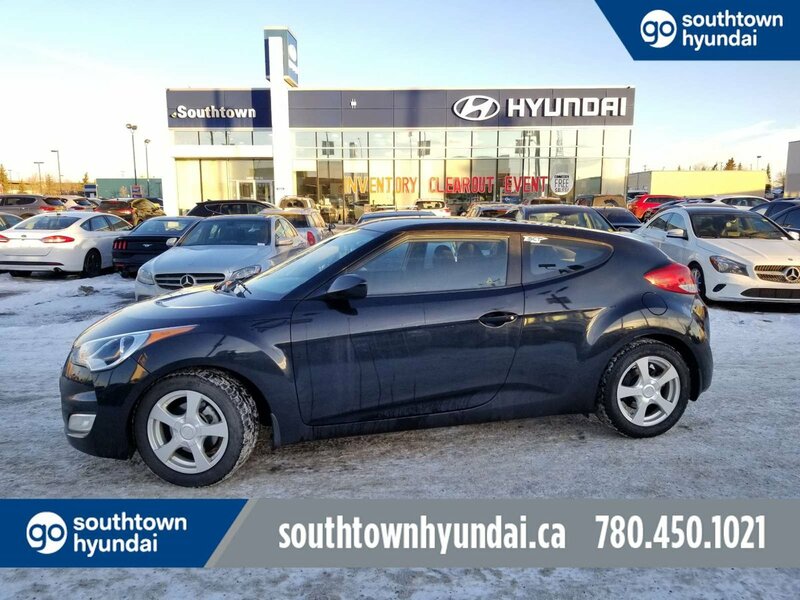 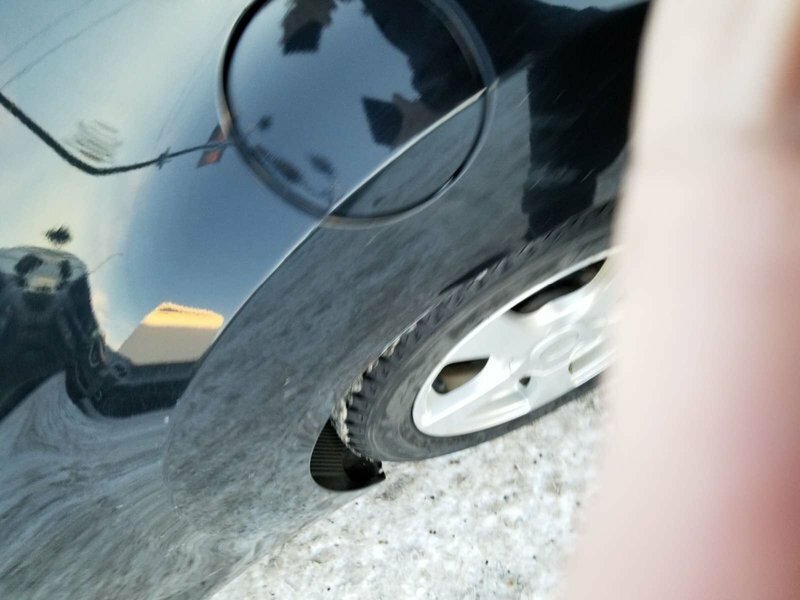 Our 2012 Hyundai Veloster Coupe shown proudly in Ultra Black is something that looks like nothing else on the road! 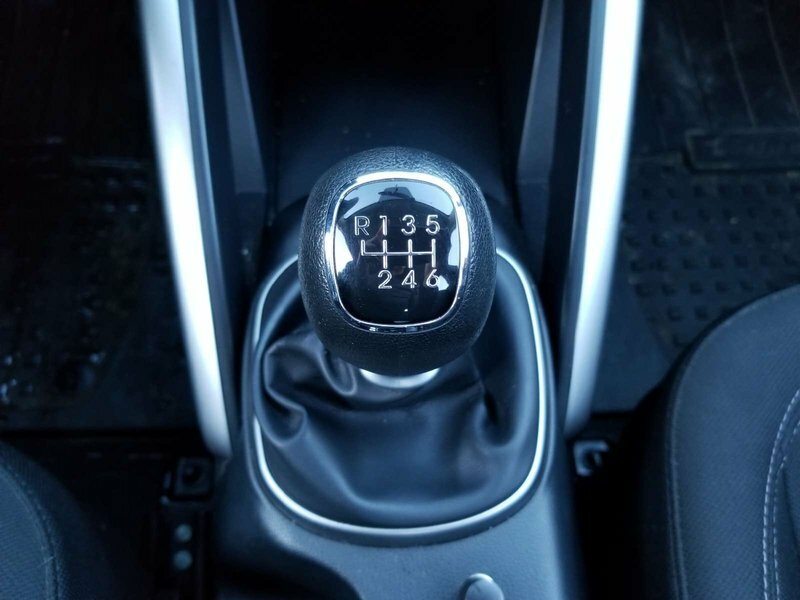 Powered by a peppy 1.6 Litre 4 Cylinder that generates 138hp while connected to a 6 Speed Manual gearbox for real control. 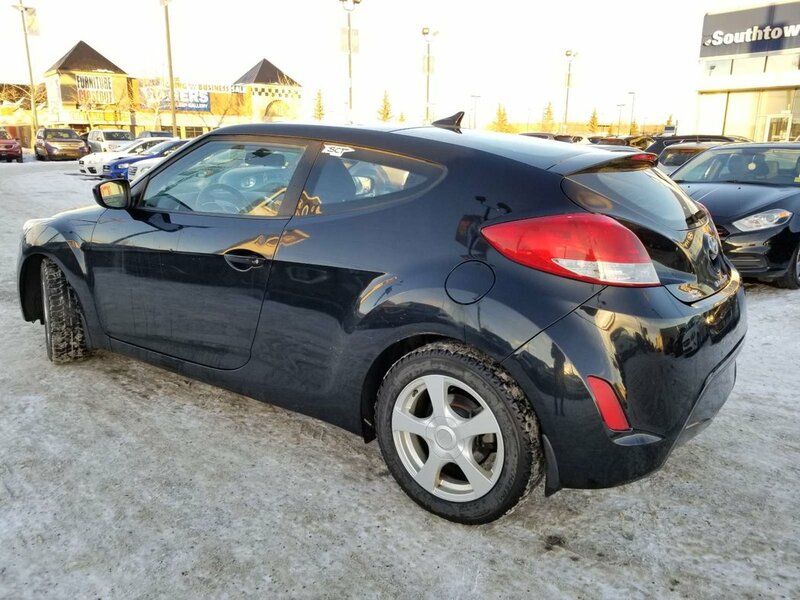 With this Front Wheel Drive Veloster and sport-tuned suspension guarantee, your daily commute will never be dull again while you score near 5.9L/100km. 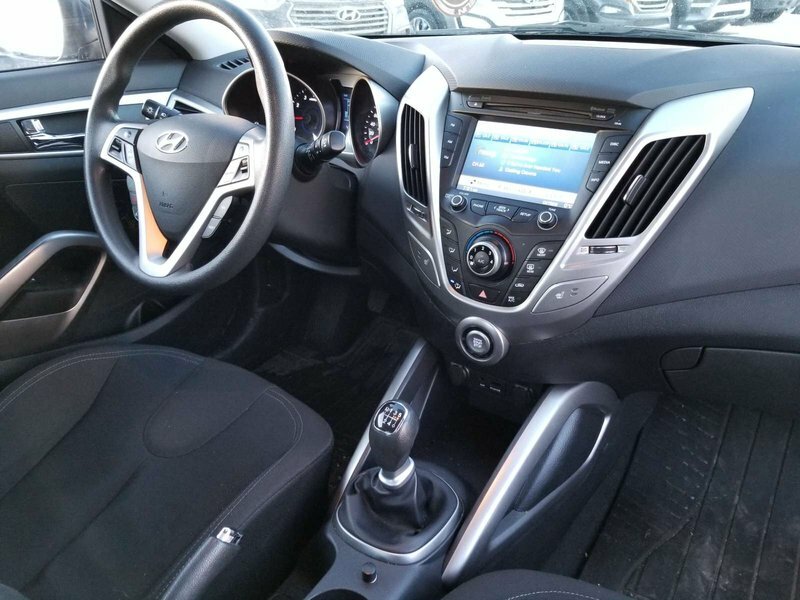 The 3-door design will stand out anywhere your Veloster takes you with features like alloy wheels and chrome dual center exhaust outlet. 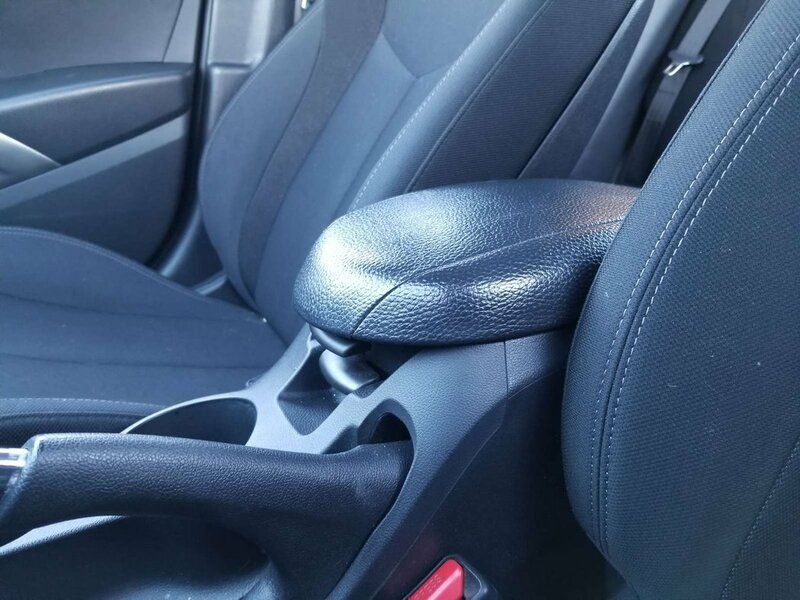 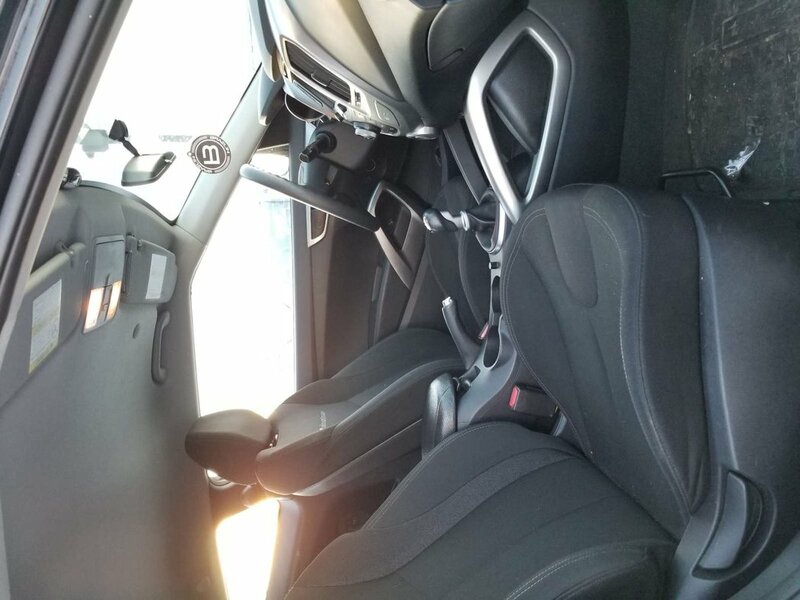 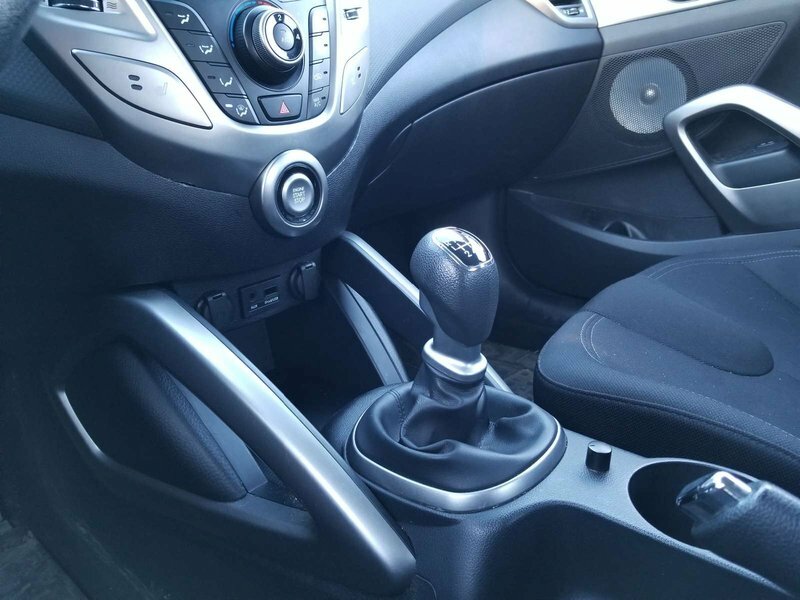 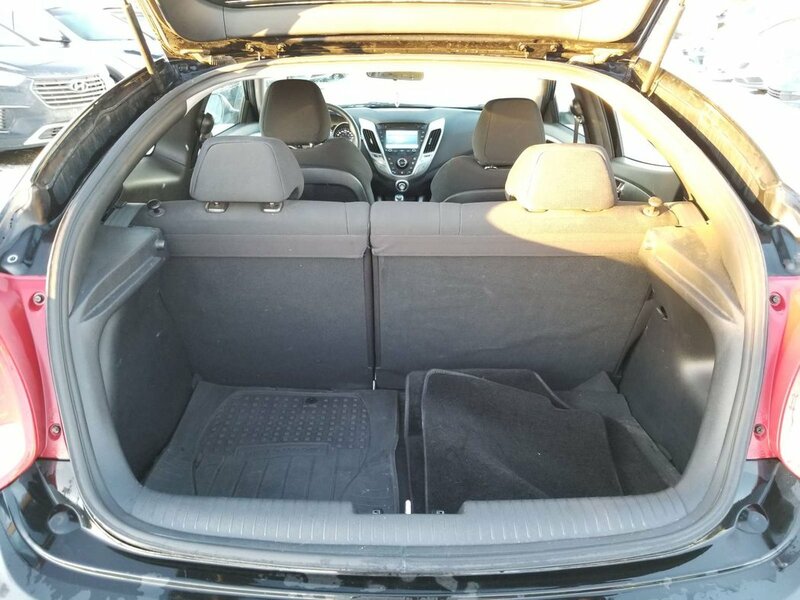 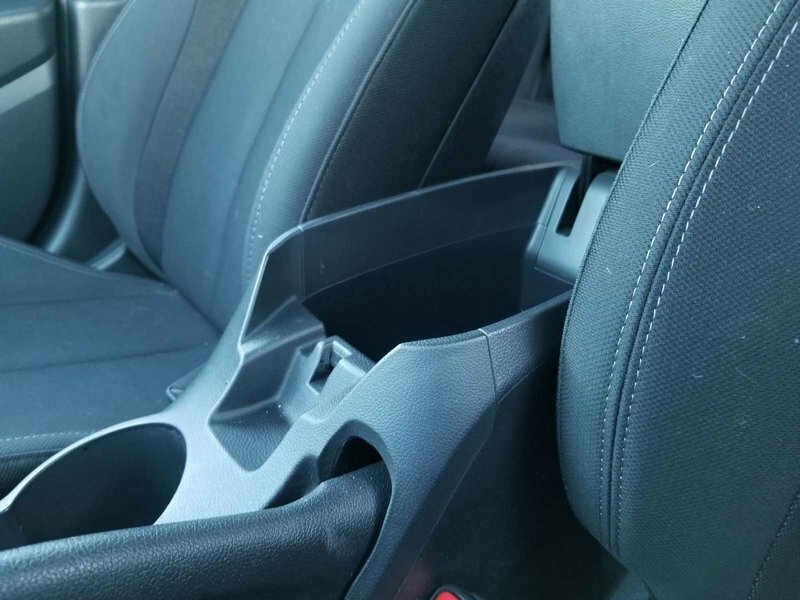 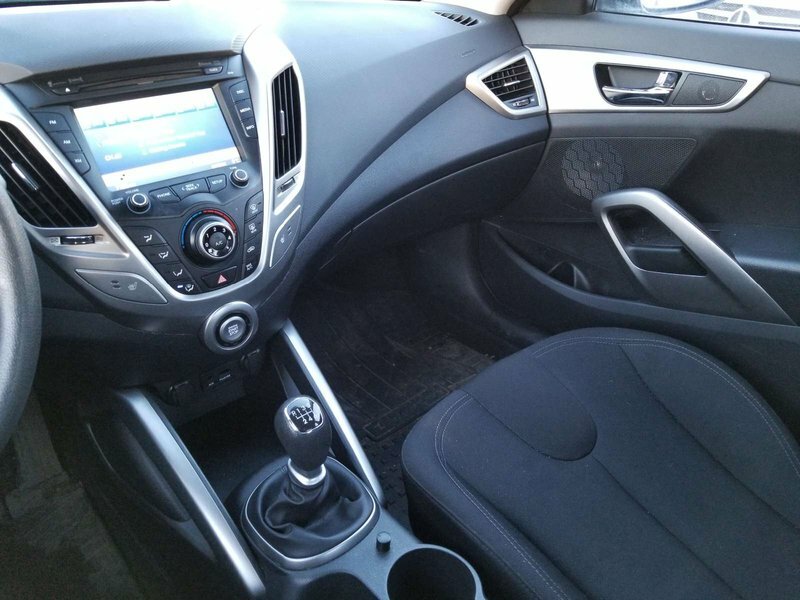 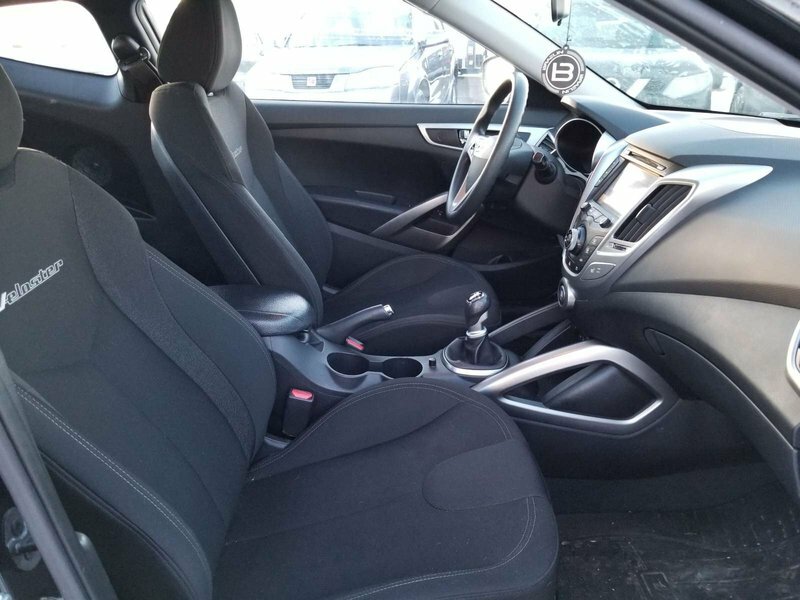 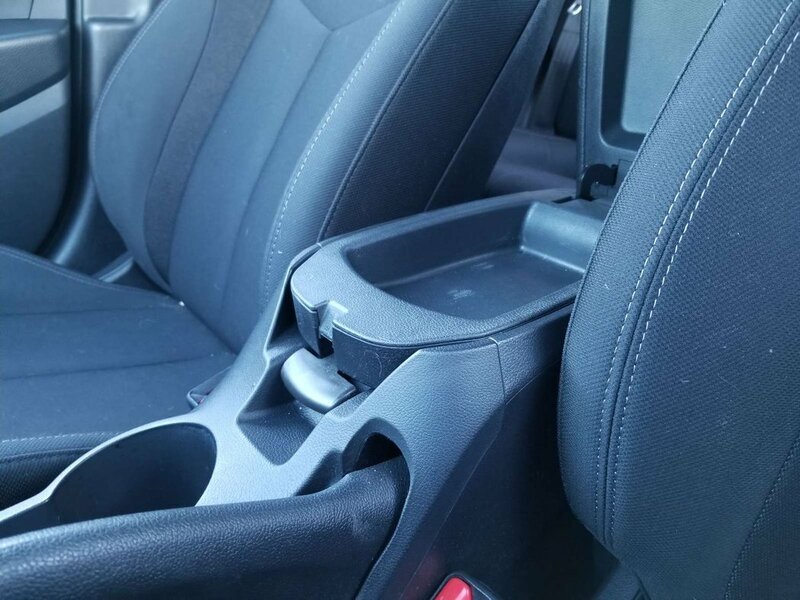 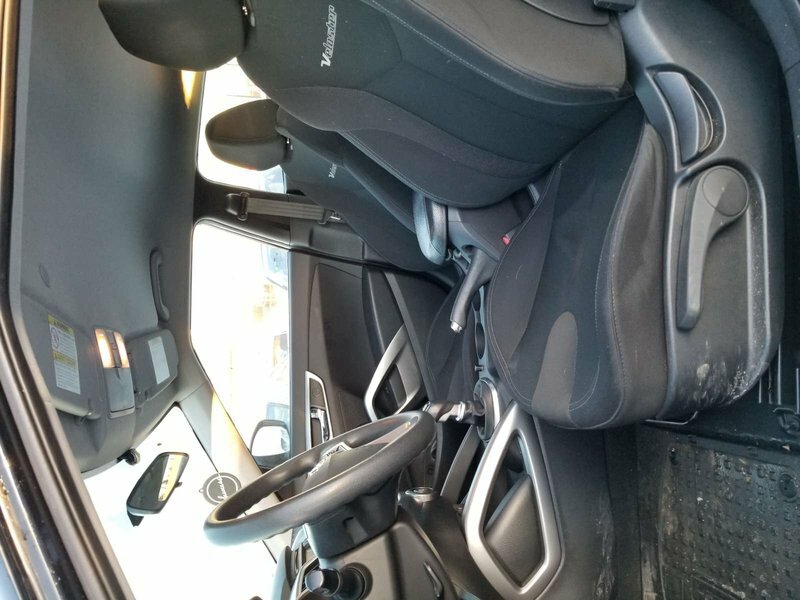 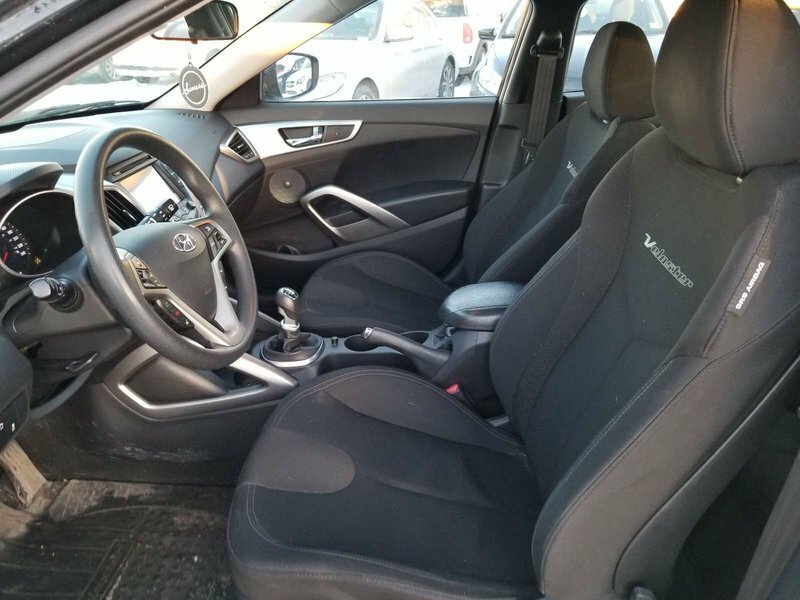 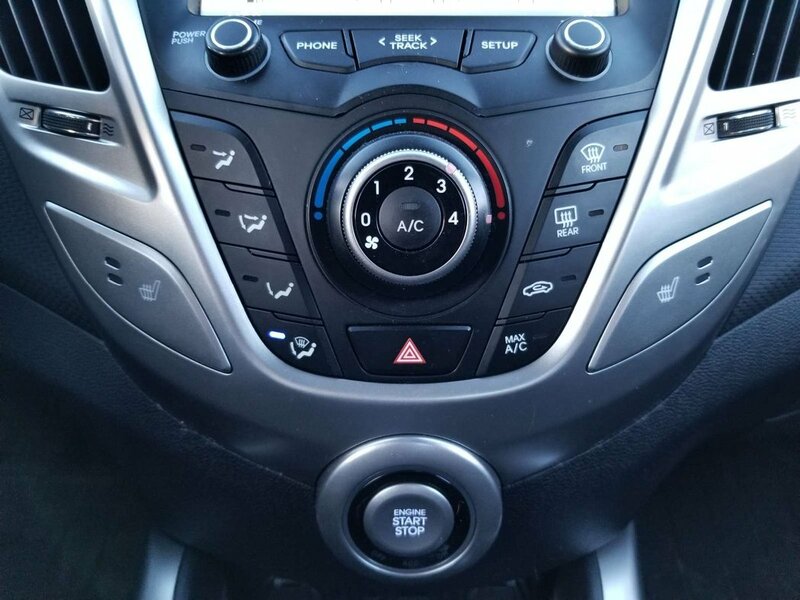 With Veloster, step over to the passenger side and check out the hidden third door that makes access to the backseat a breeze. 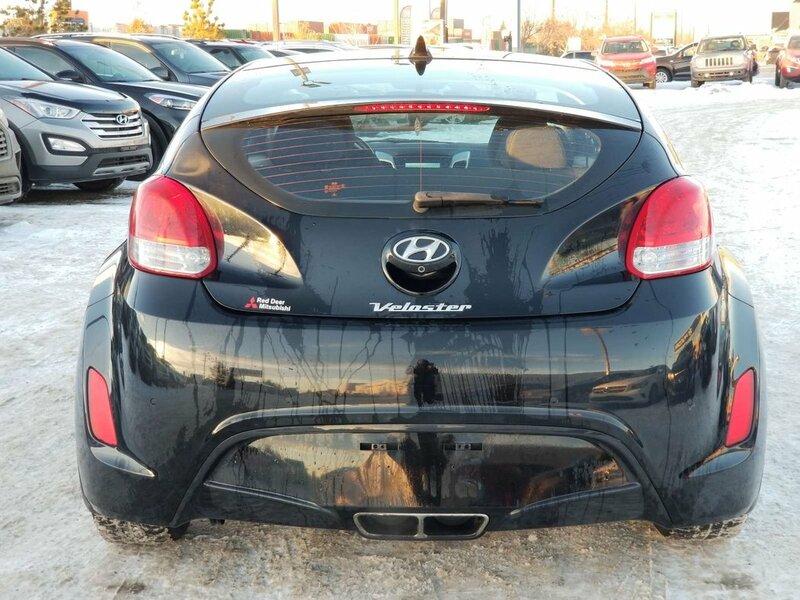 The distinct design and glass rear hatch give the Veloster a roomy interior packed with bold style and features galore. 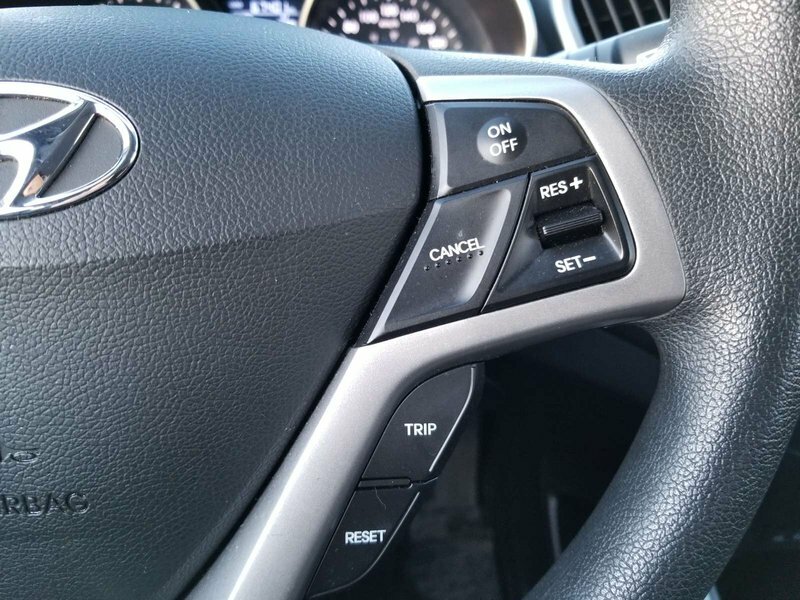 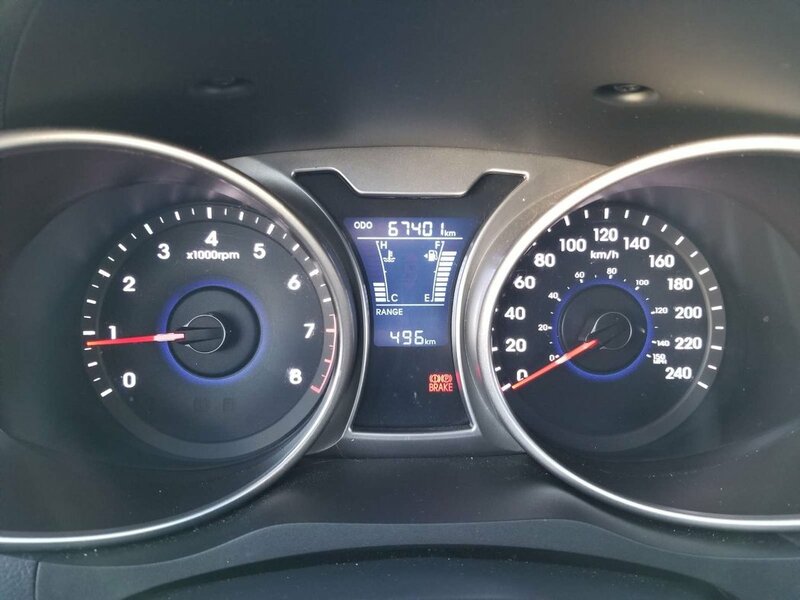 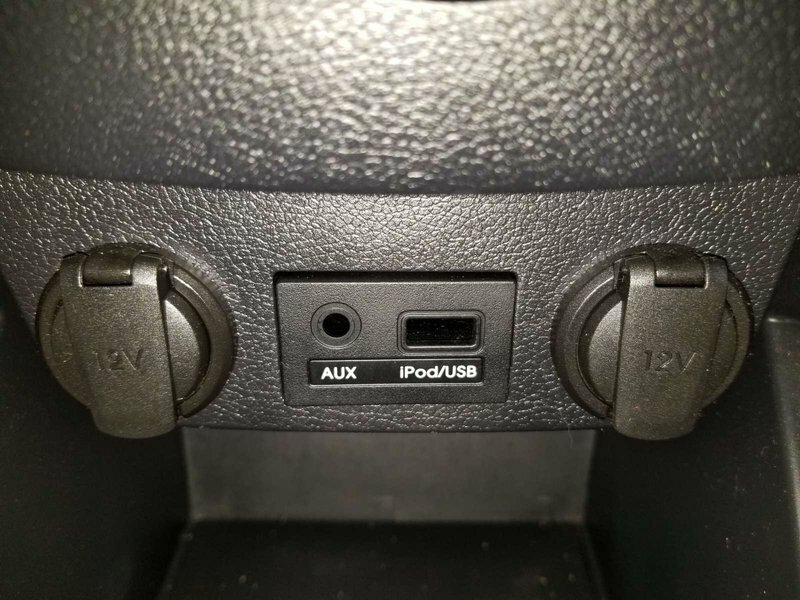 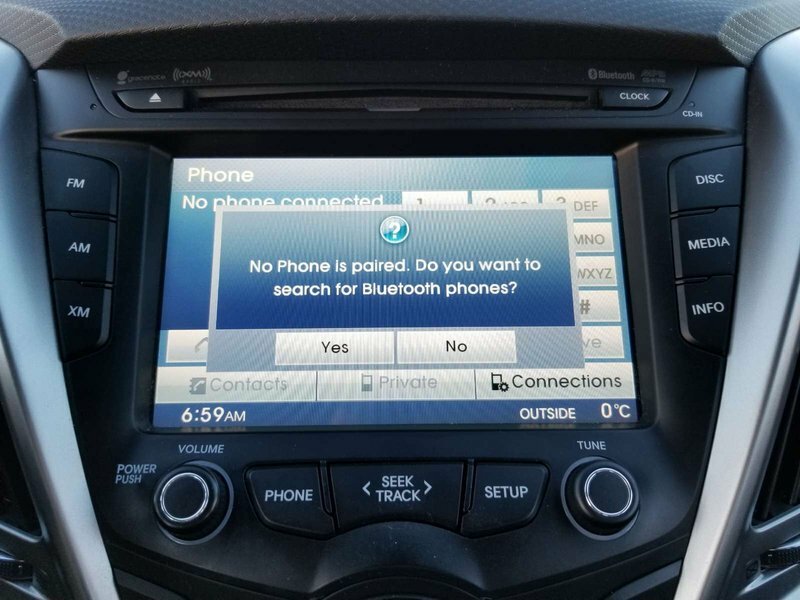 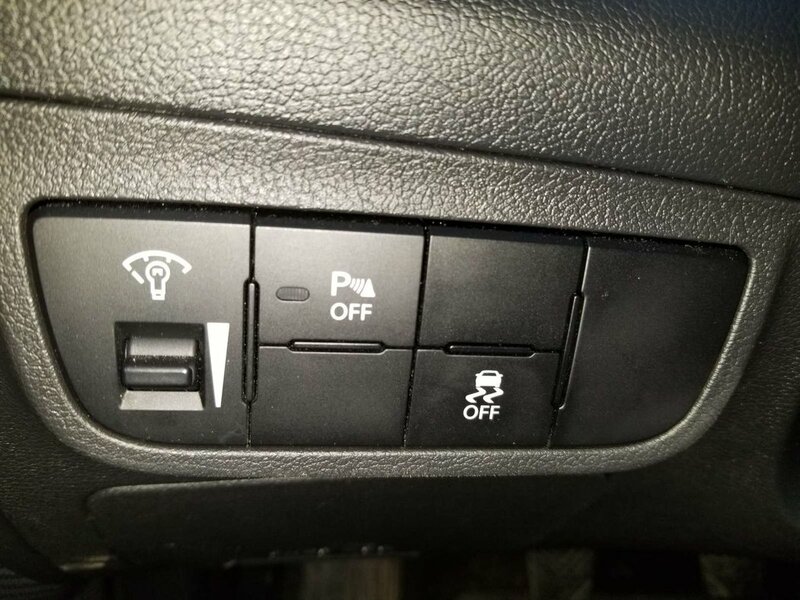 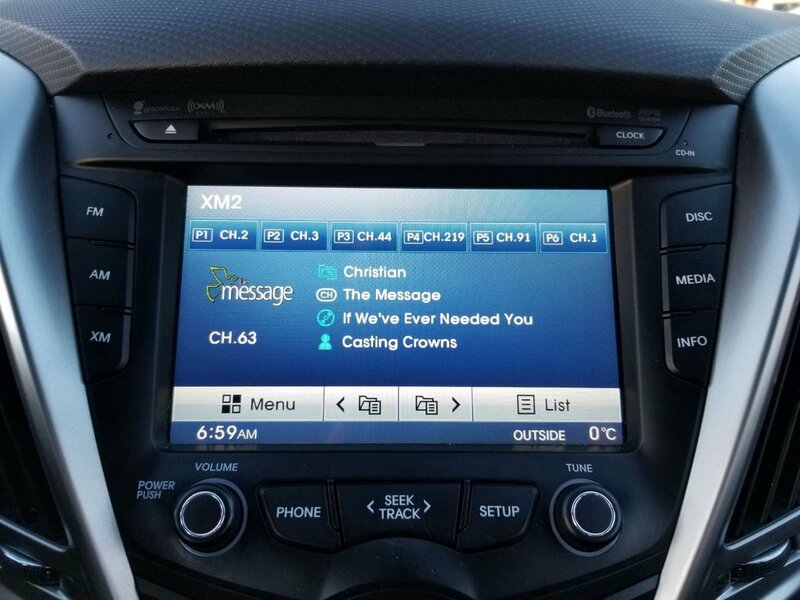 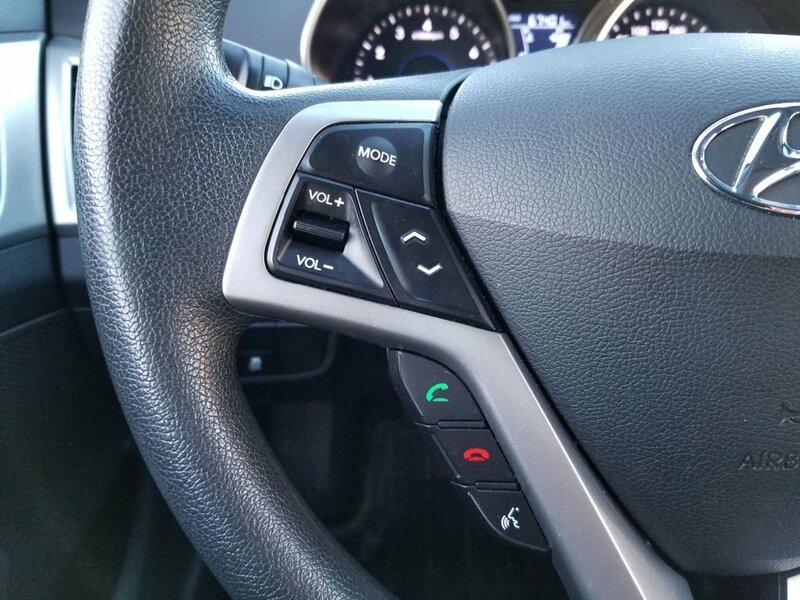 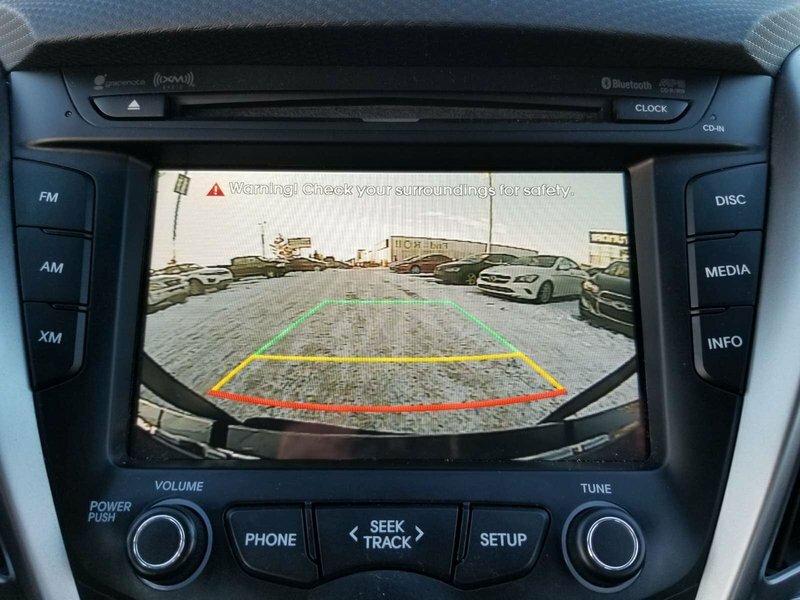 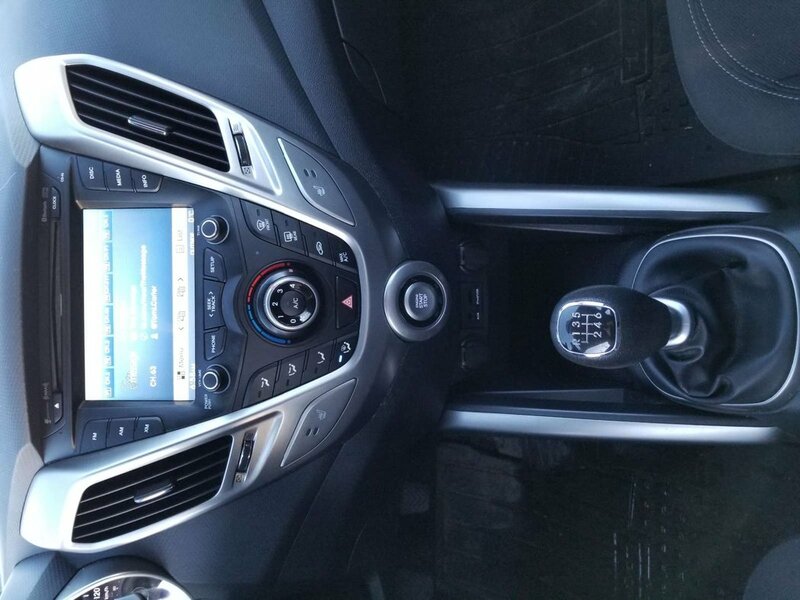 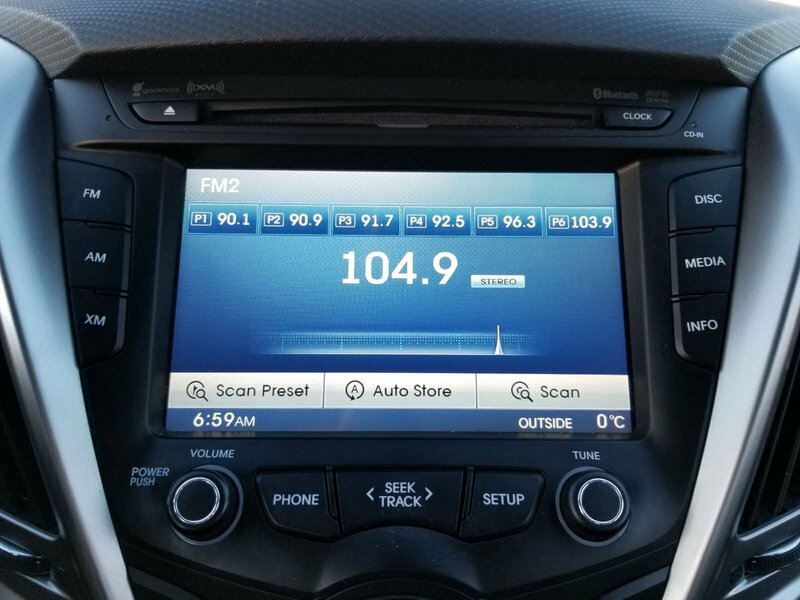 A 7-inch High-resolution LCD Video touchscreen, heated front seat, integrated Bluetooth connectivity, as well as Hyundai's intuitive Blue Link telematics system mean you are always connected.